Another CR Fragtacular Swap in Brownstown Township. As always, the public is welcome. Admission is $5 (kids <16 are free) and includes 5 raffle tickets to our awesome vendor raffle. 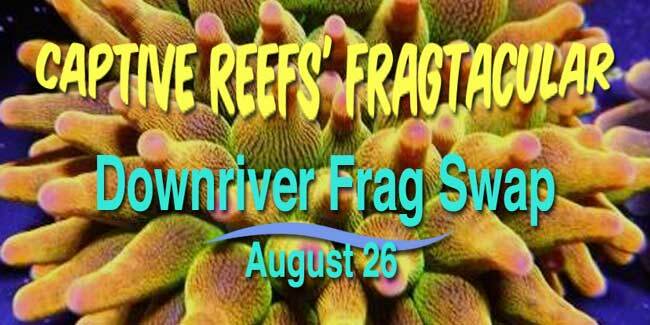 Vendors will be bringing the heat with the best frags, corals, fish, inverts, and dry goods.